K is attracting talented students from a variety of backgrounds who are traditionally underrepresented in higher education, including students of color, first-generation college students and students from low-income families. Those students enroll in roughly proportionate numbers in introductory science and math courses. In the long run, however, they are more likely than students from more privileged circumstances not to continue in those fields, said Langeland, Upjohn Professor of Life Sciences. “We would like our senior major classes in the science field to look like our incoming classes in terms of demographics,” he said. 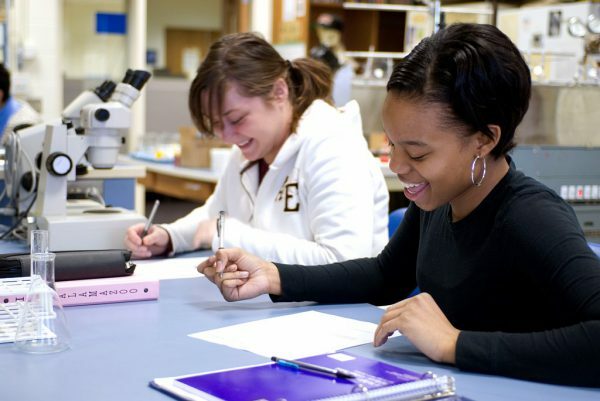 Developing culturally competent faculty and staff who are better able to connect with the varied backgrounds and value systems of students. Revising introductory science and math curriculum to integrate career guidance, emphasize shared concepts among disciplines and enhance academic support centers. Revising hiring, tenure and promotion policies to reward cultural competency and inclusive practices. Langeland said the first approach of the initiative will be addressed by expanding the College’s existing training in recognizing systemic and often unconscious racism and bias. “We’ve been diversifying our student body and the idea is that there are institutional barriers to access and we’re trying to eliminate those,” he said. The second part of the initiative will seek to provide students taking entry-level science and math courses with clearer entry points to those disciplines and guidance to potential careers, he said. “One of the things we have identified is that we think there are a lot of aspects of our curriculum that are hidden—things that we assume students know and can navigate without being explicit about them,” he said. Some students come to K steeped in that knowledge, gained from family members or teachers at high-achieving schools, Langeland said; others need a “roadmap” to follow because the route is unfamiliar. Bringing accomplished alumni into classrooms is another way to help students understand the possibilities for careers in science and math, he said. In the third approach, the Kalamazoo College Provost’s Office will work with faculty on ways to reward professors for developing skills that help ensure diversity and student success, Langeland said. 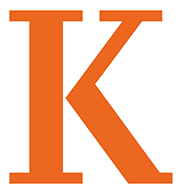 Kalamazoo College President Jorge G. Gonzalez said the HHMI grant recognizes K’s existing commitment to inclusiveness and will build momentum for efforts to achieve that goal.